Relatively large, double white flowers float like wispy white clouds in early to midsummer, a couple of weeks later than the other varieties. 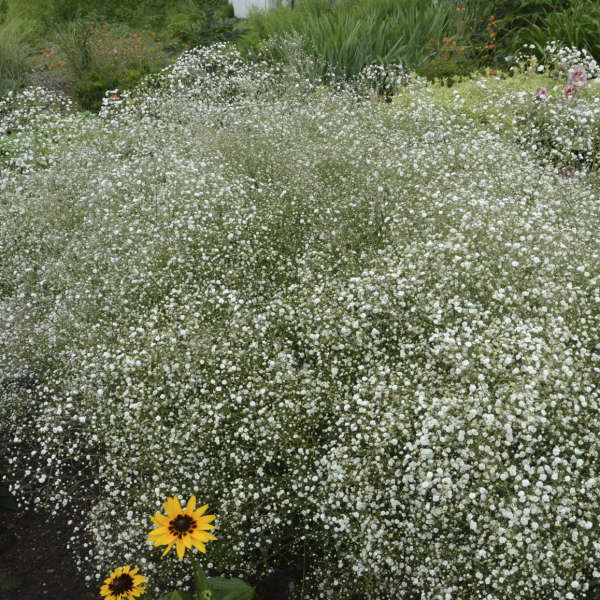 If deadheaded, Gypsophila is likely to rebloom in early fall. 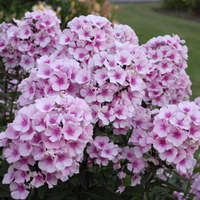 This cultivar is similar to 'Bristol Fairy' but is a bit more robust. 'Perfecta' is propagated by tissue culture and is a first generation plant. Plants produced IN VITRO, by tissue culture methods result in consistent and vigorous plant growth, thick, healthy stems and superior flowering performance. 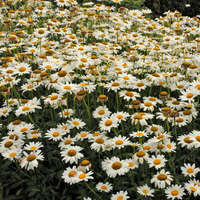 Baby's Breath has long been valued as a filler plant in perennial border gardens and also as a long-lasting cut flower. 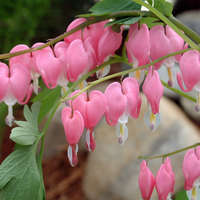 Its broad habit makes this plant the perfect cover up for dying bulb foliage or for perennials, such as poppies or bleeding hearts, that go dormant in summer. Baby's Breath also makes an excellent dried flower. 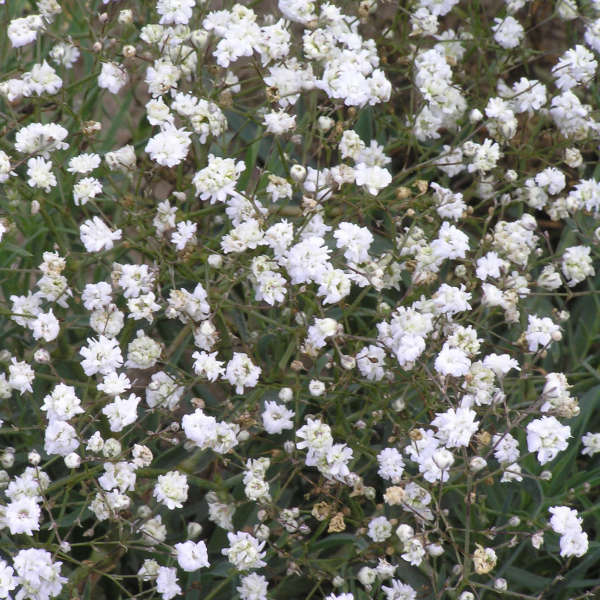 Baby's Breath should be grown in full sun and slightly alkaline soil. This can be accomplished by adding lime to the soil at the time of planting if the original soil is acidic. 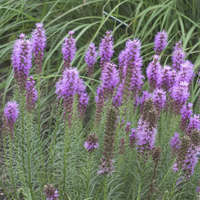 Good drainage is essential to the health of this plant. Division is not recommended as a way to propagate Gypsophila because the large, fleshy roots it produces are easily damaged and should not be disturbed. 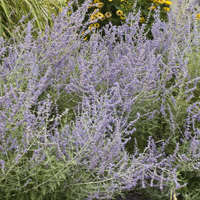 Plants should be trimmed back in spring rather than fall.